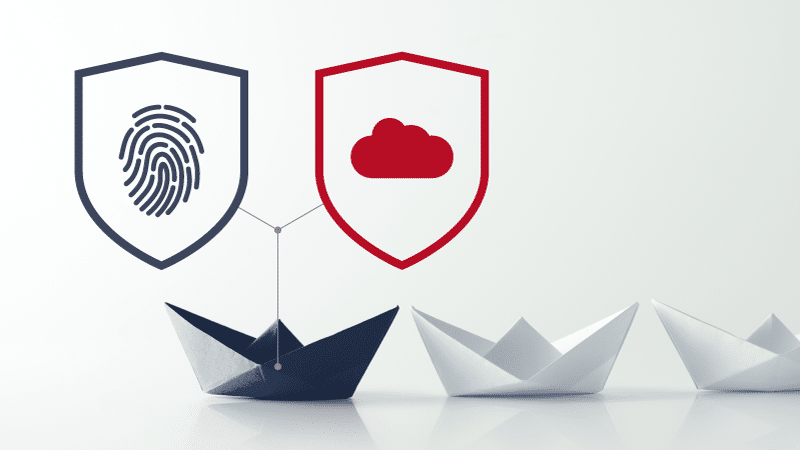 Cyber security: the basic prerequisite for the protection of the smooth operation of each shipping company can now be secured through SQLearn’s new e-learning courses. “Cyber Security” is intended for ashore personnel and “Cyber Security on board” for seafarers on board. Both courses aim to inform regarding malicious attacks and threats which may endanger personal and corporate data. At the same time, the courses provide important information for the protection and prevention of cybercrime. General Data Protection Regulation (GDPR) which came into force on 25 May 2018 affects the operation of all companies that collect and process personal data. The course “GDPR: from theory to practice” offers, among other things, familiarization with the basic concepts of personal data and protection principles, as well as handling violation incidents. E-learning courses “GDPR: from theory to practice”, “Cyber Security” and “Cyber Security on board” are developed by SQLearn in line with the recent European regulations, as well as best practices for security in maritime industry. All SQLearn’s courses are designed in accordance with adult learning principles and are certified according EN ISO 9001:2015 quality standard, whereas courses for maritime are also certified by ABS. For more information and a presentation of the courses, please contact SQLearn. including Learning Management Systems (LMS), web based teleconference platforms, development of e-learning courses and webinars.